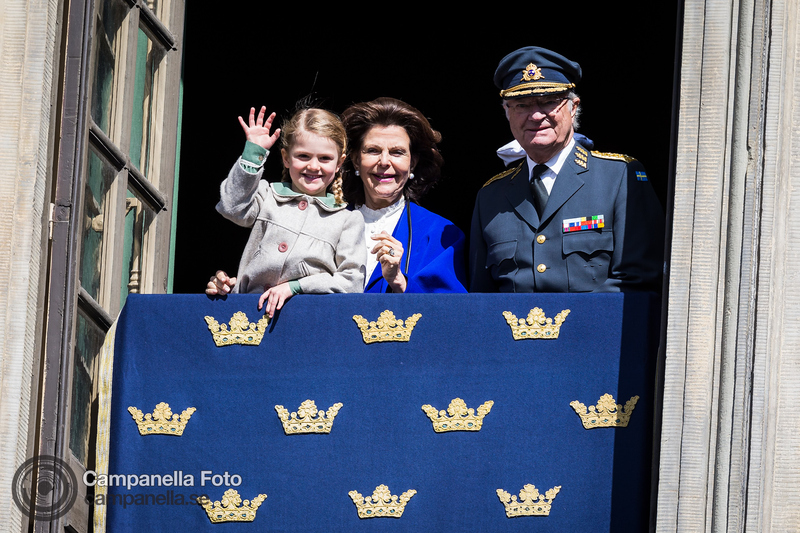 I missed today’s football match between AIK and GIF Sundsvall because I was on assignment covering the celebrations for the king’s birthday. 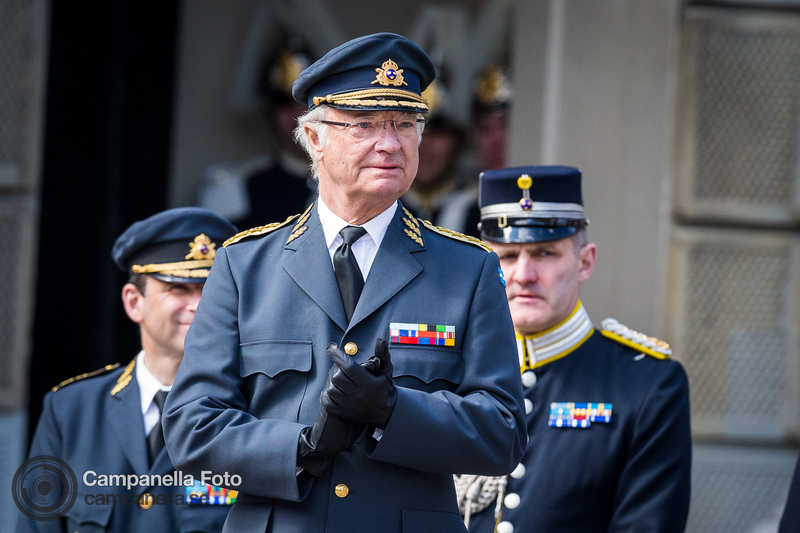 Carl Gustav XVI turned 71 and celebrated his birthday outside of the royal palace in Stockholm. 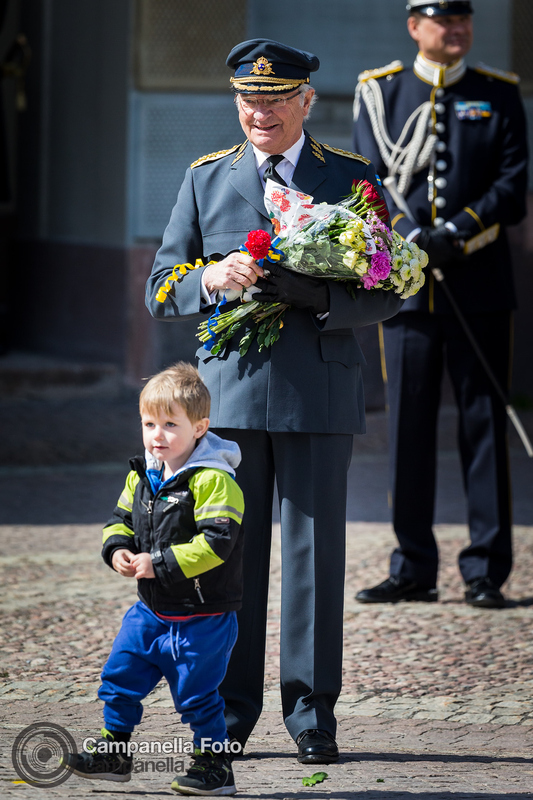 As always with these types of events there is a lot of waiting. 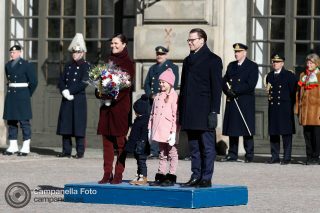 I arrived at the palace a little after 10 in the morning and the celebration did not begin until 13. 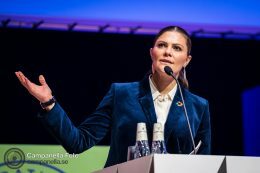 Crown Princess Victoria of Sweden gives the opening speech at the 2018 Generation Pep forum was hosted at the Karolinska Institute. 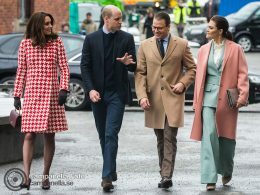 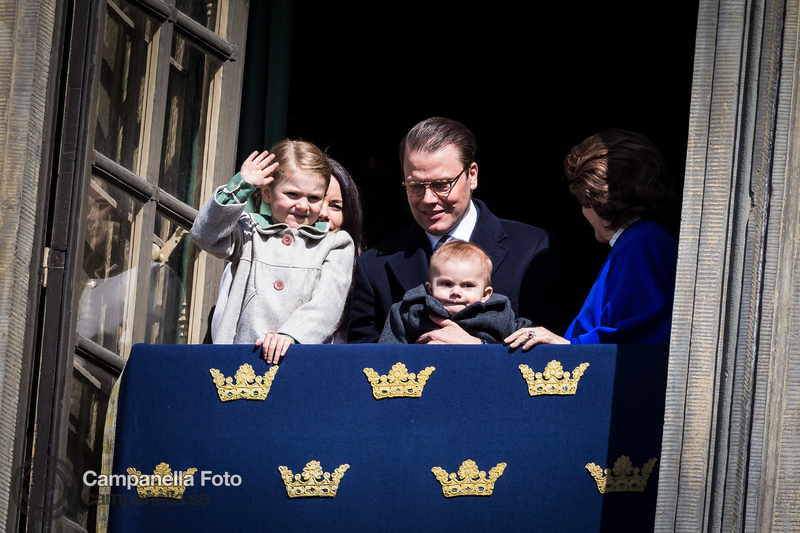 The Duke & Duchess of Cambridge visited Stockholm this week as they make the rounds visiting Scandinavian countries. 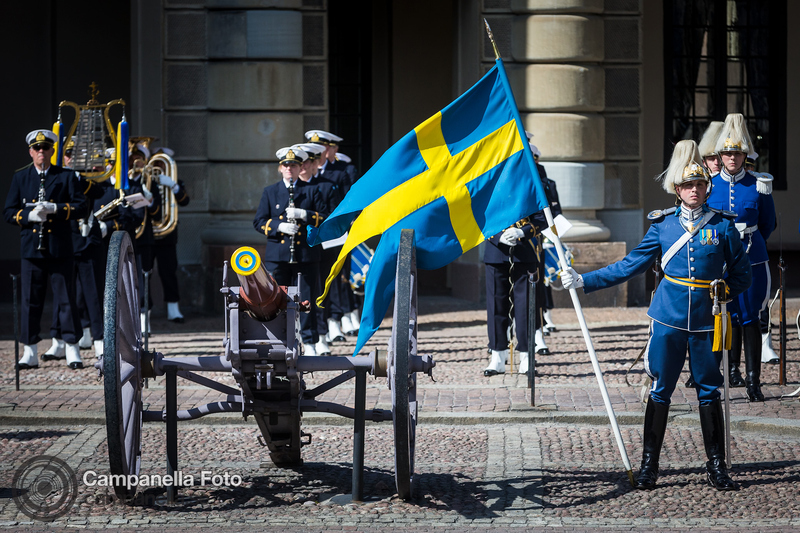 I worked photographing some of the events during their two day trip in the capital of Sweden.